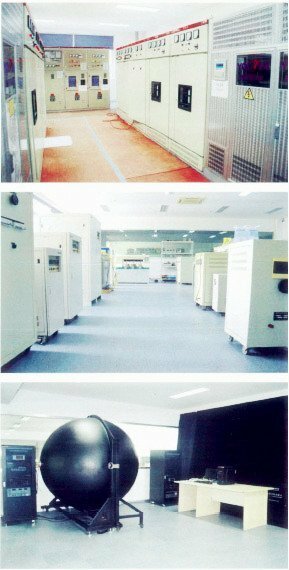 Our Hangzhou and Dongguan Laboratories are operating and managing strictly according to ISO/IEC 17025. Occupying a working space of 5000 m², the facilities are equipped with advanced and sophisticated instruments as well as engineers with abundant testing skills. Having been established close collaboration with many domestic and international renowned certification Organizations including UL, ITS/ETL, CSA, NEMKO, DEKRA, TUV, CNAS, CQC etc. ZICS has also successfully participated into family of CNAS lab, CQC Subcontractor Lab, CMA lab, CBTL, UL-TPTDP. 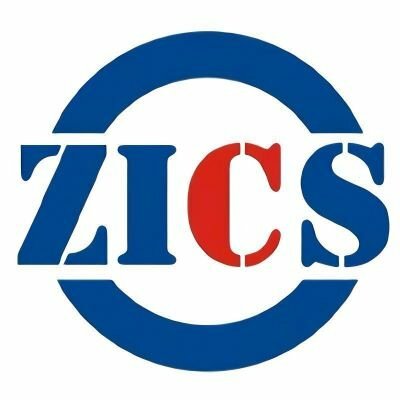 Those high valued accreditation has enabled ZICS not only to perform corn mercial testing according to various standards, but also strengthened its capability to aid clients in obtaining certification approval from all kinds of cetification bodies . ZICS is also taking advantage of its miscellaneous accreditation qualifications by means of appropriate combination among different standards to offer clients more than one type of certification through one-time testing.